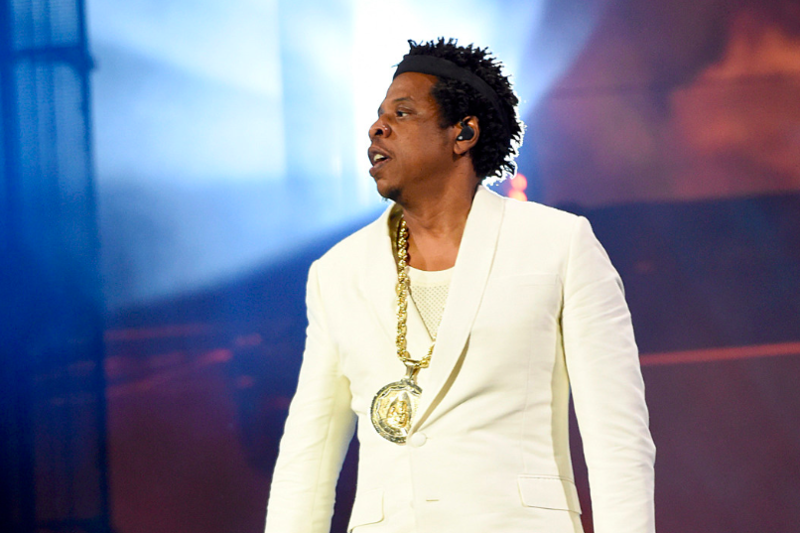 After an extensive renovation rapper Jay-Z will help celebrate the reopening of New York’s iconic Webster Hall on April 26. The mogul’s “B-Sides 2” show will be his first time playing at the venue in Manhattan’s East Village since it’s opening in 1886. The renovation of the 133 year-old venue aims to “preserve the iconic features of the venue, while modernizing it to meet today’s entertainment and guest experiences standards,” according to a statement. Other acts confirmed to perform at the venue over the next few months include: Dillon Francis, Patti Smith and Her Band, Rosalia, MGMT, Empire of the Sun, Sigrid, TroyBoi, Old Dominion, Sharon Van Etten, Broken Social Scene, Real Estate, Chromeo, Big Thief and more. General public tickets will go on sale on Friday (April 19) at 11 a.m. ET here with a limited number of pre-sale tickets available one day prior for American Express cardholders.